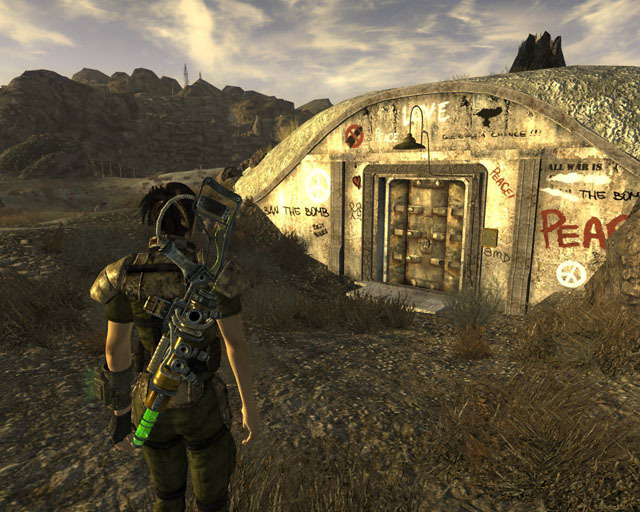 Fallout: New Vegas is the outstanding game to play. The stages of this game are very hard to complete. Players can not feel bore to play this game.